"After graduating high school, I commenced full-time employment with Oxley Community Transport as a trainee. 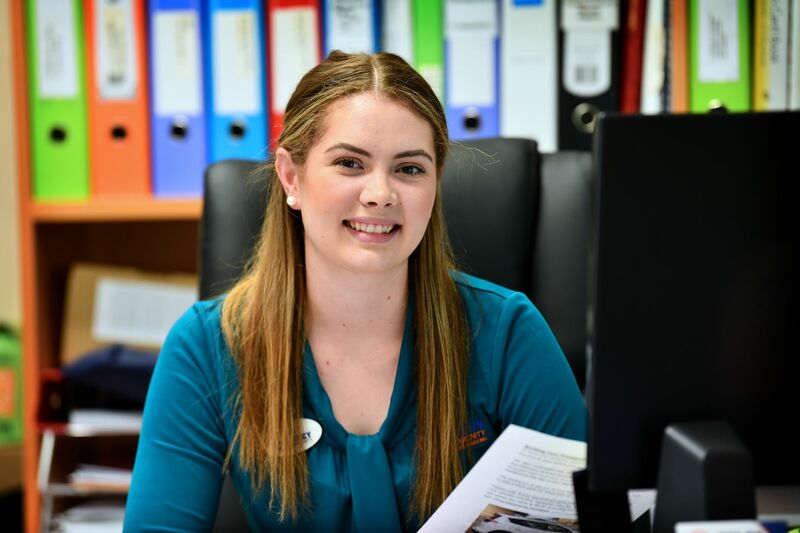 Undertaking the Certificate III in Business Administration at Tamworth Community College provided me with the support to study, work and gain industry experience all at once. Tamworth Community College has helped to shape my career path, providing me with specific knowledge and workplace skills that aren’t covered in a school setting. The support and encouragement I received from my trainer throughout my studies was incredible. The administration staff ensured that I was comfortable and enjoying my studies. TCC were extremely flexible in their training approach, allowing me to alter my training times to better suit my schedule. I would highly recommend Tamworth Community College to anyone considering a career change or wanting to furthering their knowledge or skills." After becoming physically unable to continue her job as a Haemodialysis Nurse, Helen realised she needed new skills to make the transition into administration duties. “I had some basic computer skills from using various programs during my career, but I realised that was not enough. I was embarrassed and extremely nervous. I attended two, 2-hour one-on-one lessons with Max Collins. The experience was life changing! It gave me confidence to try new things. Now, I am in a new town in a new job and will be eternally grateful for the gentle approach and the many new skills I learnt. 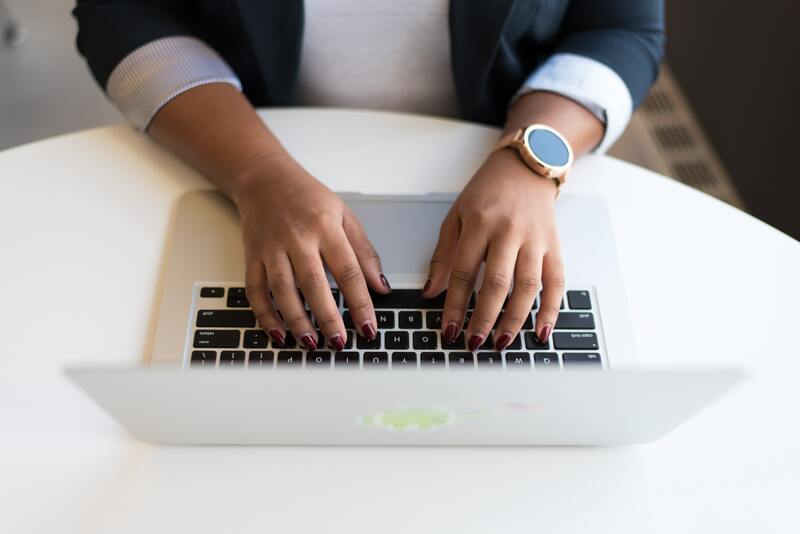 “I was looking to further my qualifications to gain Certificate IV in Assessment and Training in Coffs Harbour but unfortunately at the time there was no available courses. I enrolled online to complete my studies and found this extremely difficult not having a trainer present to help me. I phoned around for support locally but nothing was offered my way until I made contact with Tamworth Community College who came to the rescue! I was overwhelmed by the support and interest from the college to assist me in completion of my studies. I thoroughly enjoyed my experience; I felt a huge weight being lifted off my shoulders at the end of the day knowing my studies were completed with the guidance, help and support from a very knowledgeable and experienced trainer. I highly recommend the Tamworth Community College to anyone interested in pursuing future studies. My trainer was exceptionally professional, providing the utmost support, advice and encouragement.